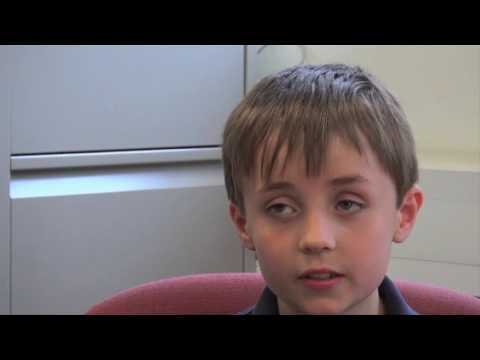 The human touch is essential in today's classrooms. 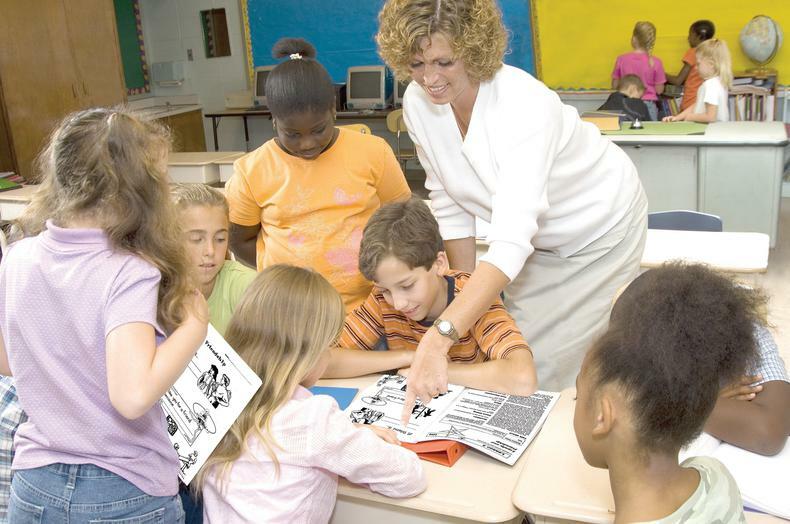 To help young people make consistently good choices we provide empowering, non-denominational teaching resources suitable for children aged from 4 to 14. 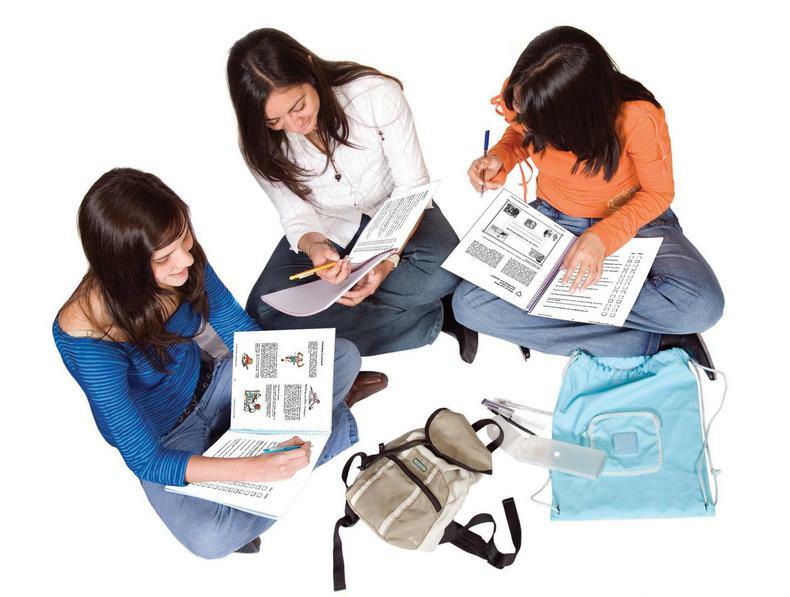 They foster lasting, life-enriching values, which contribute to a modern, integrated, ethical, moral, emotional, social and spiritual education, laying the foundations that enable all young people to fully flourish and make the most of themselves throughout their school careers and subsequently in their adult lives. 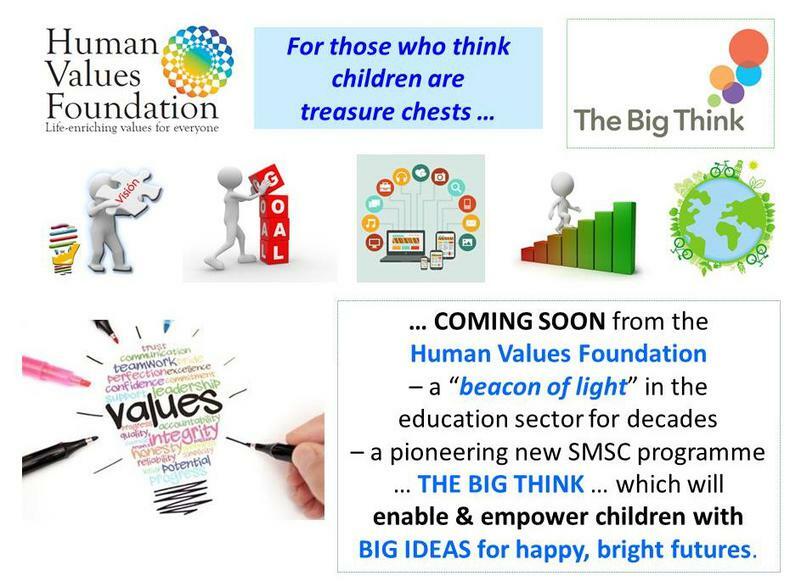 • Schools in England must include in their curricula provision for children’s Spiritual, Moral, Social and Cultural (SMSC) development and embrace their Personal, Social, Health and Economic (PSHE) education. However, there is growing concern about the decrease in children's levels of happiness and wellbeing and increases in their levels of stress, anxiety and depression. Consequently, many schools and teachers are urgently looking for accessible ways to address emotional, mental and physical health problems in young people. • In 2017 the Dame Kelly Holmes Trust held a series of round table discussions about the importance of character development, particularly in relation to employability and the ability of education establishments to provide this important and often overlooked part of education. In July 2018 the trust published a White Paper: The Opportunities and Challenges offered by Character Education - which represents a contemporary insight into the views and experiences of leaders from across education, government, business and the youth sector in the UK. • It is proposed that “character development" is defined as: when people align their actions with their considered values. • Adrian Bethune, a teacher and author of “Wellbeing in the Primary Classroom” published in September 2018 considers that, “Teaching a curriculum that includes wellbeing is one of the best ways to raise attainment”. 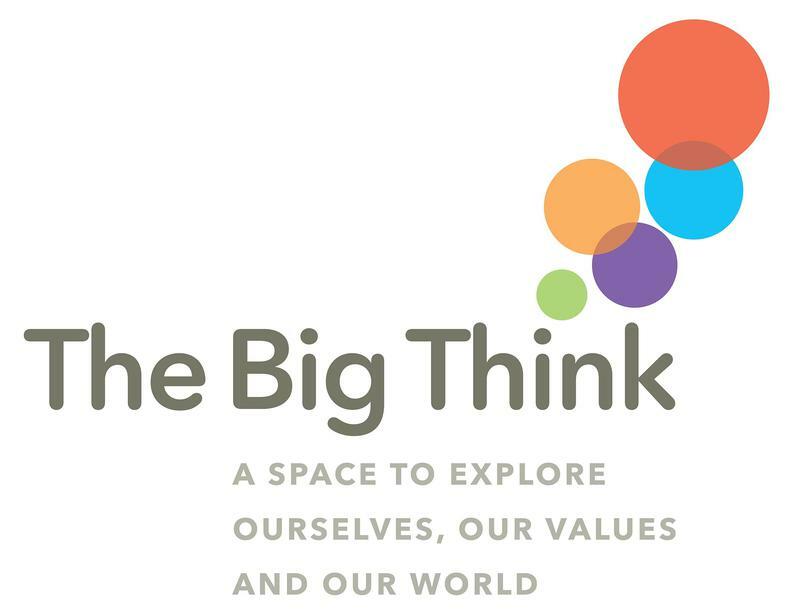 Whatever the issue – be it children’s wellbeing, character development or attainment – it is clear that young people today urgently need a bedrock of well-considered values to guide their thinking, choices and actions – and that’s exactly what our new, holistic programme THE BIG THINK is designed to achieve. In 2016 our Chair, Charles Fowler, initiated World Values Day, a global celebration that attracted great enthusiasm and gained even more momentum in 2017. 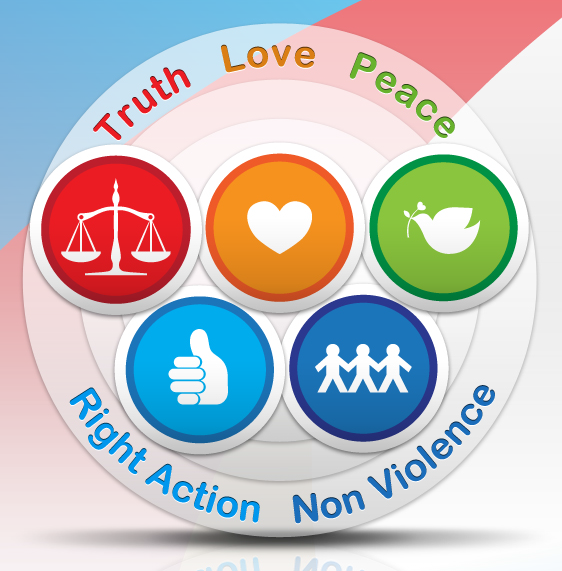 The Day is an opportunity for everyone to think about their most deeply held values and to act on them. 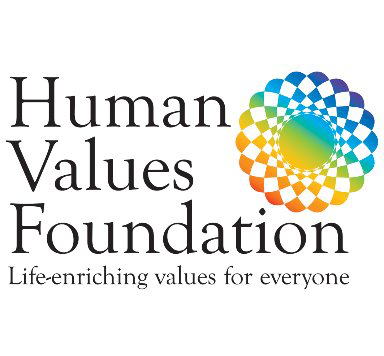 During the lead up to 18 October 2018, special attention will be paid to putting our values into action in our communities and thereby helping to change the world. 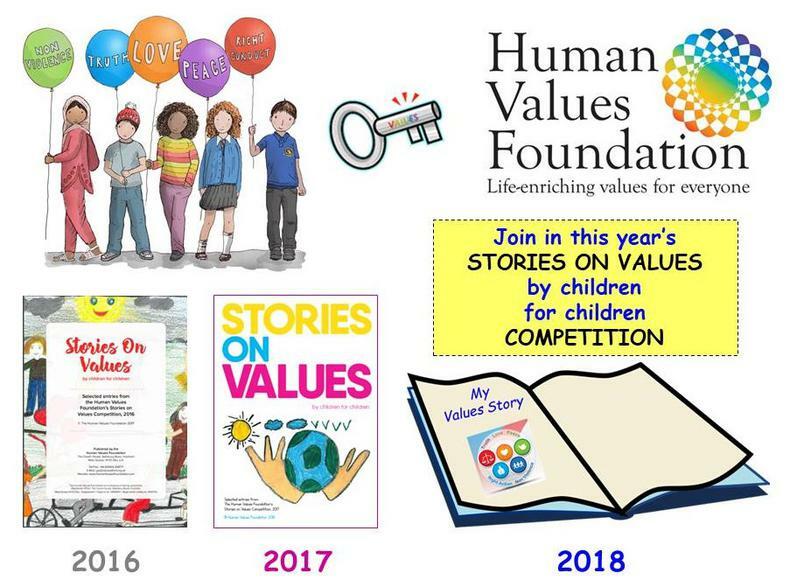 To mark each World Values Day, the Human Values Foundation has held a global STORIES ON VALUES competition open to children aged from 7 to 11 anywhere in the world. The children are invited to write a short story based on one of their favourite values (maximum of 400 words). The closing date for entries is Friday, 12 October. We are eagerly awaiting this year's crop of amazing and imaginative stories with some more delightful illustrations. 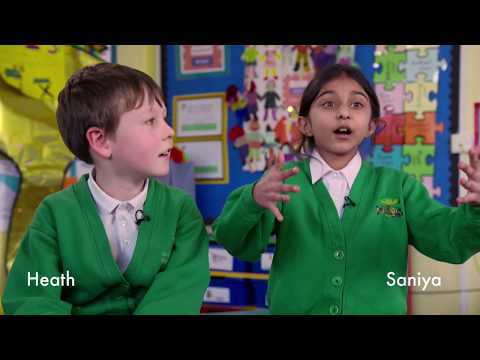 Feedback as we pilot our new, multi-media "The Big Think" programme is very exciting as both teachers and children say how stimulating and effective the lesson plans are. Please support our work that is making systemic improvements to the quality and effectiveness of education for children aged between 4 and 14. What can be more important than enabling young citizens to enjoy their schools days and achievements as they learn to use inspiring values to develop attractive personal qualities, meaningful relationships and a mindset that enables them to maximise their potential? We provide teaching resources with a special human dimension that enable children aged from 4 to 14 to flourish and look after what they value, including their own health and wellbeing. 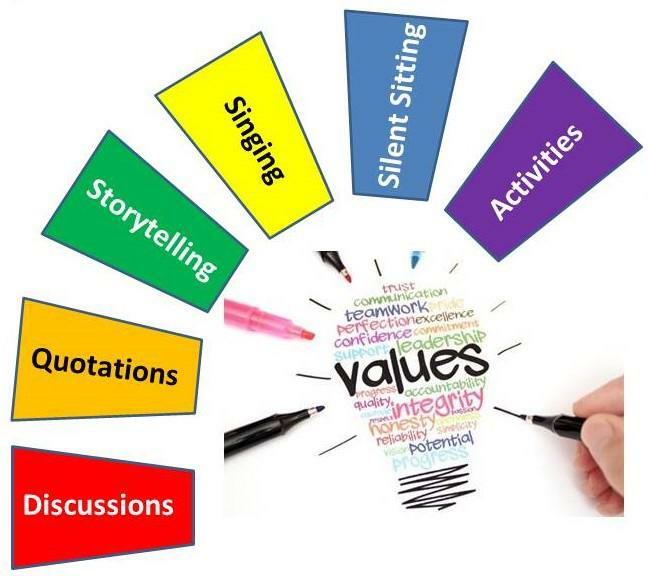 Learning to use inspiring values progressively develops key emotional and social skills so that young citizens can form meaningful relationships and make the most of their education, achieving both academically and in all other aspects of their day-to-day lives, particularly those involving their individual talents, passions and interests. The knowledge and skills built up over time lay solid foundations for enjoying fulfilling, happy, productive lives. 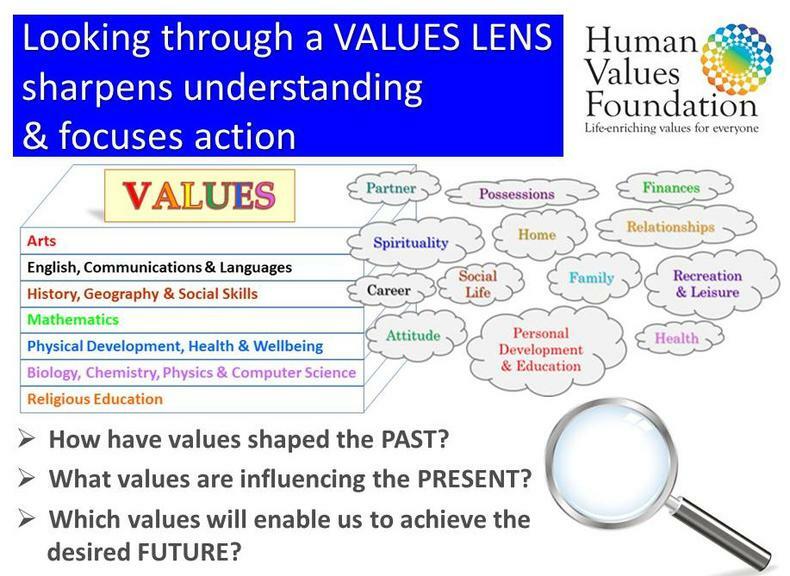 Our values-themed teaching resources are used extensively in mainstream schools throughout the UK and also in other parts of the world. With changes in technology and more personalised learning, we are currently undertaking an ambitious £100,000 project to digitise our life-enriching lesson plans for children aged 4 to 11 so as to extend their geographical reach and ensure both the content and delivery format are up-to-date, thereby maintaining the quality of the resource and continuing to contribute to the advancement and effectiveness of education and teachers' work towards nurturing rounded, well-balanced young citizens, who feel properly equipped for life now and as the future unfolds.